New book from SAADA tells the stories of South Asians in the United States. South Asian Americans have been a presence in the United States for more than 130 years, and today, over 3.4 million individuals in the U.S. trace their heritage to South Asia. But their stories are not taught in classrooms, or found in textbooks, or reflected in popular media. Here's a project that aims to change that. For the past seven years, the South Asian American Digital Archive (SAADA) has digitally collected, preserved, and shared stories of South Asian Americans. They recently launched a book project, Our Stories: An Introduction to South Asian America, which will be available to schools, libraries and homes around the country to bring important South Asian American stories to life for a younger and broader audience. This first-of-its-kind 150-page full-color print book and digital edition of Our Stories will be available in May 2016. 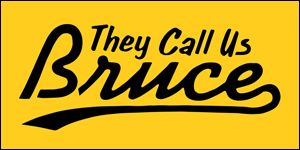 To help make it happen, you can pre-order your copy through SAADA's Kickstarter campaign. 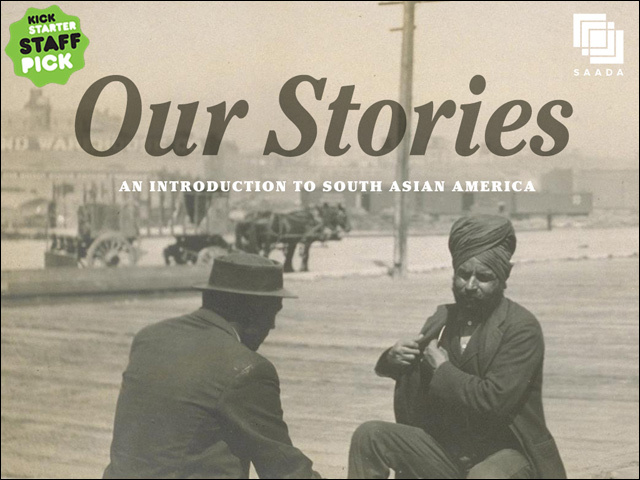 Our Stories: An Introduction to South Asian America directly addresses the lack of information and awareness about South Asian American history. This 150-page full-color book will use stories, images, and personal narratives to introduce readers to the richness and diversity of South Asian American experiences. For example, the story of Dalip Singh Saund, elected to U.S. Congress in 1956 after more than 20 years of being denied American citizenship, introduces readers to questions of exclusion and political engagement. The story of Anandibai Joshee, who earned an M.D. in Pennsylvania in 1886 to become the first South Asian woman in the world to do so, highlights the specific struggles faced by women in this early period of migration. The story of Eqbal Ahmad, an intellectual and activist who became a powerful voice in opposition to the Vietnam war, illustrates one example of a South Asian American legacy of political and civic engagement. The 11 chapters in “Our Stories” will each focus on a time period or theme, drawing on historical and contemporary examples to explore various aspects of the South Asian American community. Each chapter will be written by scholars of South Asian American studies, in collaboration with artists, activists, and practitioners. 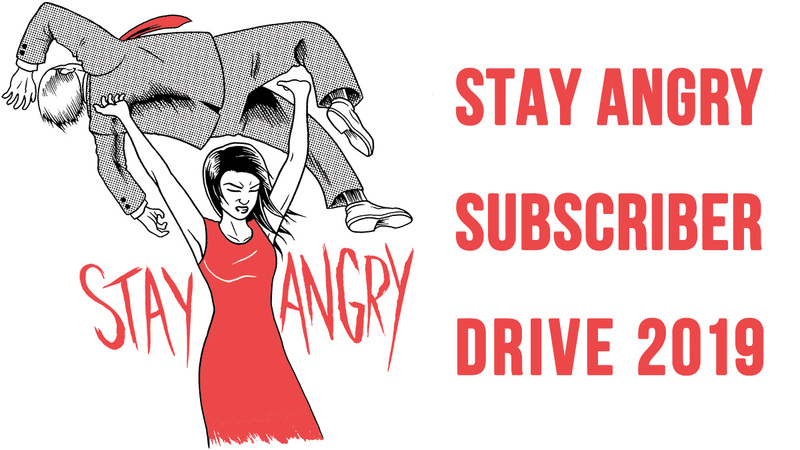 The goal is to raise $30,000, which will cover the cost of publication, by July 3. It's all or nothing, and every little bit helps. For further information about Our Stories: An Introduction to South Asian America, and to make a pledge to the project, head over to Kickstarter. For more info on the South Asian American Digital Archive, head over to the SAADA website.